Sometimes the perfect pair of pajamas is absolute bliss. 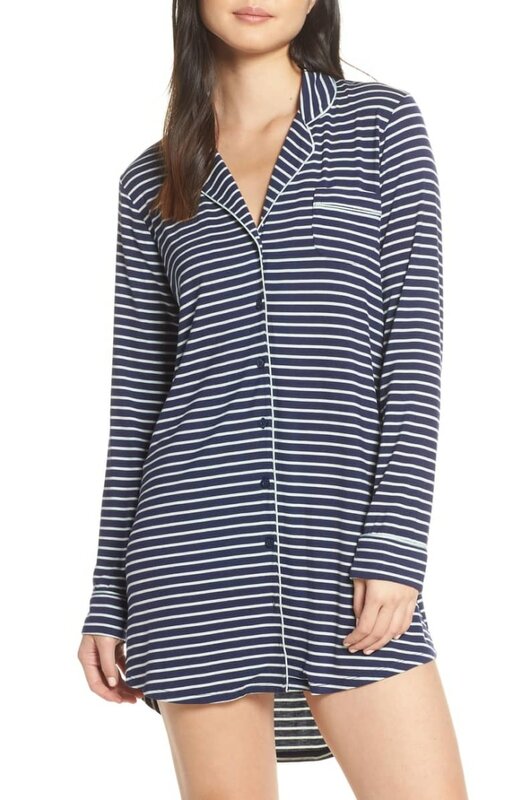 Comfortable, cozy pajamas usually signal one of two things: a good night's sleep or a full day of lounging. There's just something about nice pajamas that soothes the soul. With so many cute, affordable options on the market, why should anyone sleep in a ratty old T-shirt and sweatpants? We pulled together 14 of our favorite pairs of soft, comfy separates and sets to help you achieve the hygge life. 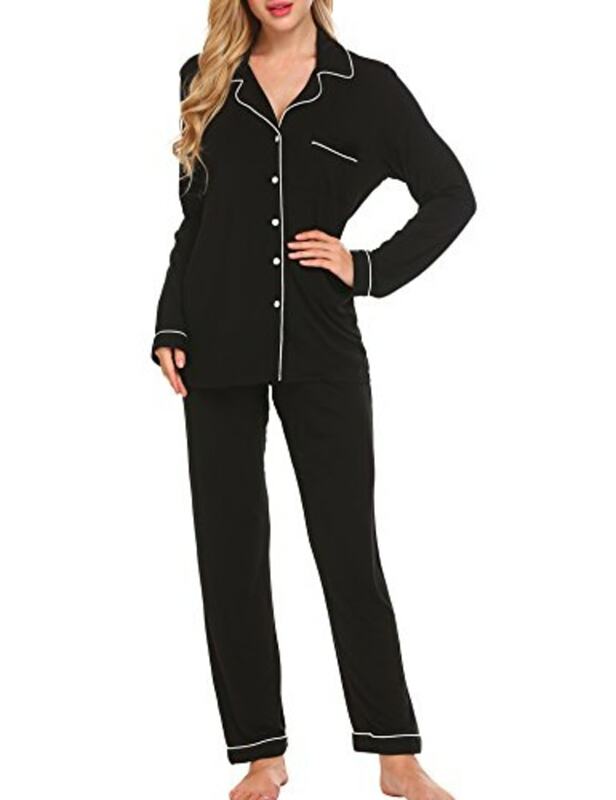 This Amazon Choice pajama set boasts more than 750 reviews and a 4.3 star rating. The button down shirt and matching pants are available in 40 colors and patterns. 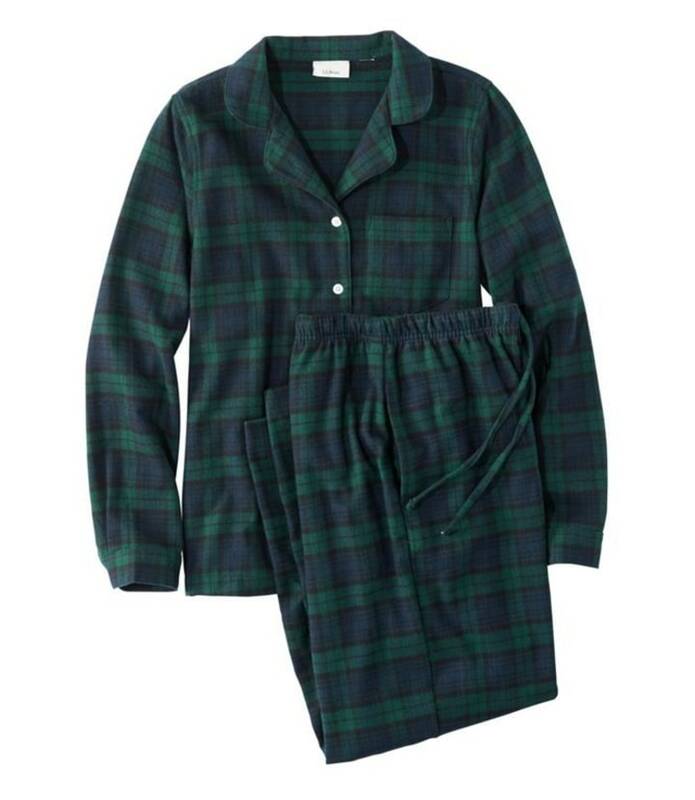 J.Crew's beloved cotton pajamas have been around forever and never seem to go out of style. 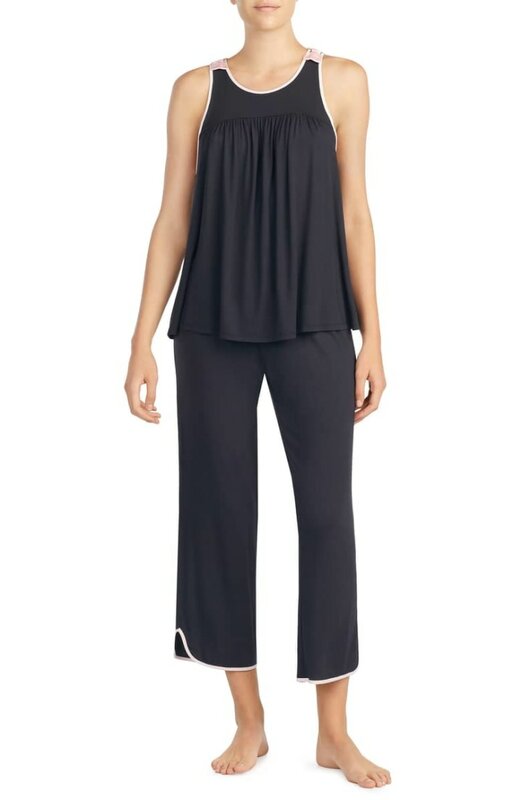 The top has button closures, a collar and long sleeves while the pants have an elastic and drawstring waist. They come in three classic color combinations. For those who get cold at night, these pajamas are for you. According to the brand, the fabric is meant to keep you cool so feel free to pile on the blankets without getting overheated. Don't forget to add the matching cropped pants to your cart too! 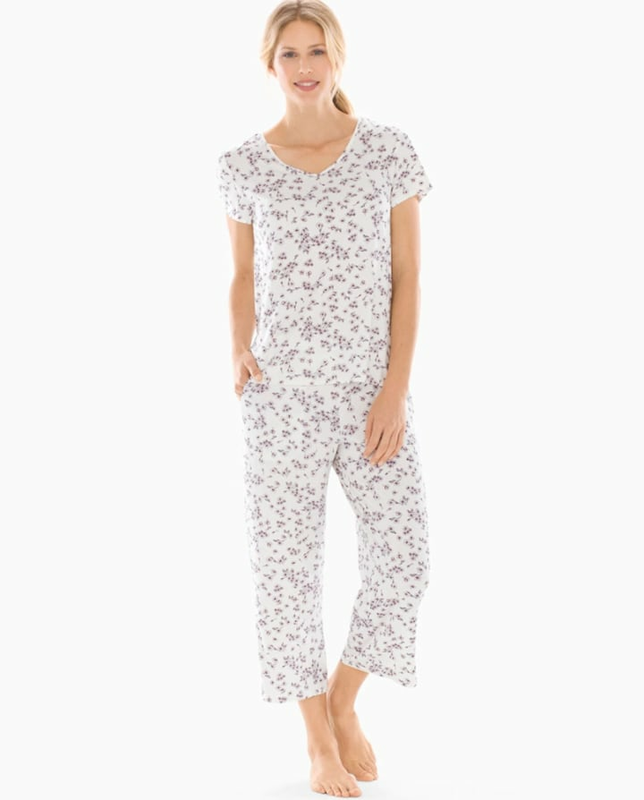 These lightweight pajamas are made from bamboo giving them a soft feel for sleeping and lounging. 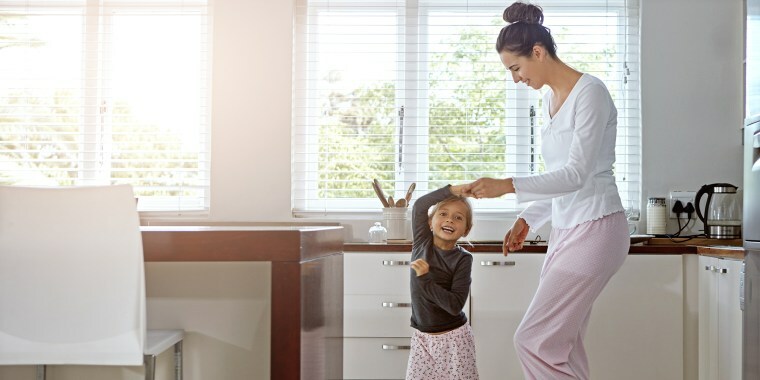 The bow detailing and piping add a unique flair to otherwise basic pajamas. This set may be on the pricier side, but its made from organic cotton and designed to be as comfy as it is stylish, according to the brand. The floral pattern of this set is perfect for spring and the $20 price tag can't be beat. 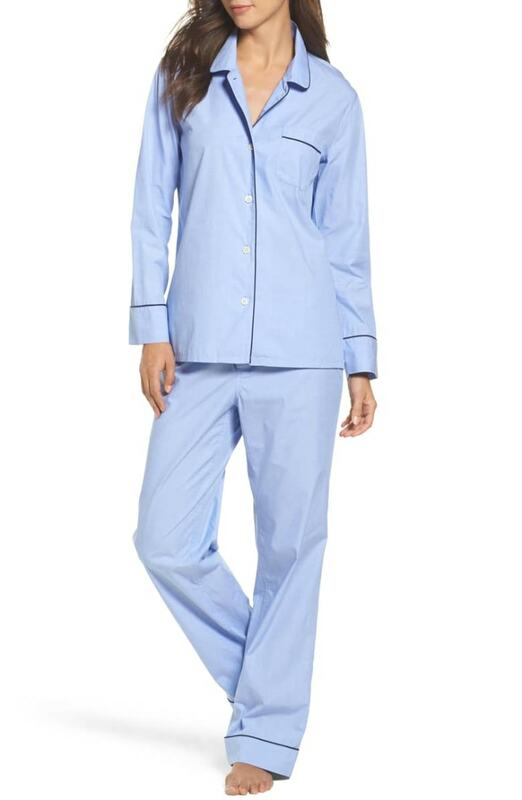 Silk pajamas can often cost a pretty penny, but this affordable set comes in just under $30. Not only are they stylish, they're available in a variety of sizes ranging from XS through 3XL. Perfect for when you want something a little more feminine, this lace-trimmed satin chemise comes in four different colors (black, navy, off-white and light pink) and features a racerback design. This menswear-inspired nightshirt is described by reviewers as "soft, warm, but not heavy" and long enough that they don't feel exposed. This plus-size nightgown features adjustable straps, ruffle detail at the hem and a back keyhole. We love the lilac and periwinkle colors for spring! You can never go wrong with an inexpensive, basic black nightgown. Great for cuddling up with on a chilly evening, L.L.Bean described these as the "perfect balance of softness and durability." 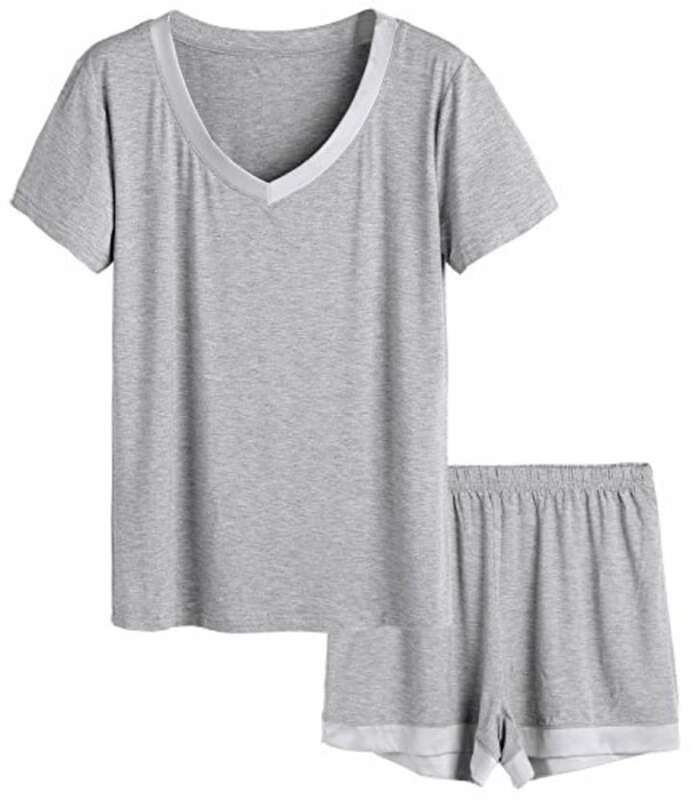 Not only are these pajamas adorable and cozy, they're also a great value and come with a matching pair of socks.